This is X PROG-m v4.5 full authorization.All function work well. 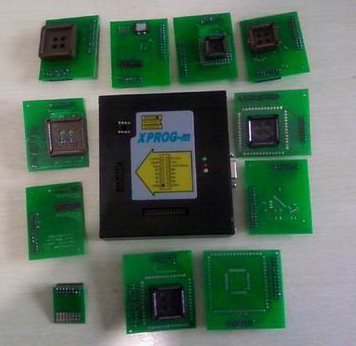 We can offer authorizations below and 11 pcs adapter. ARM (Micronas, ...) Family bypass security authorization (allows to read/write secured and non-secured internal flash and external serial EEPROM, view/change mileage, chassis number (VIN), serial number and PIN code).